The non-stick, razor sharp blade comes in an innovative blade dispenser/disposal package. You'll never touch the blade! Replacement blade is for the 45mm Rotary Blade Cutter (121970). 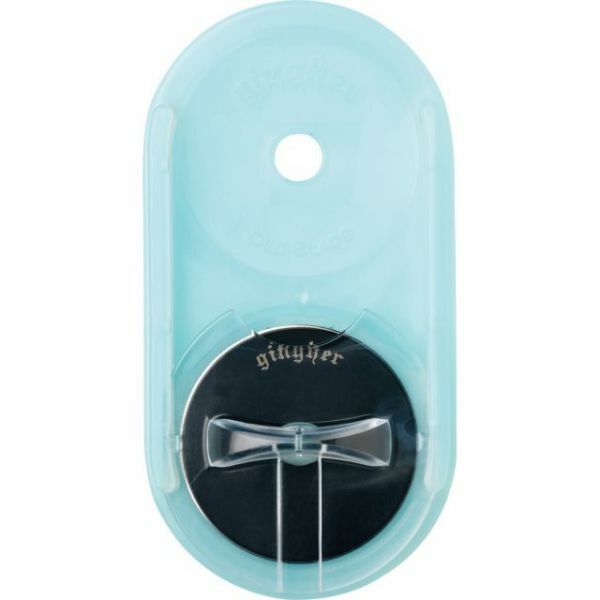 Gingher Rotary Blade Refill - This is a non-stick, razor sharp rotary blade dispenser/disposal package. You will never touch a blade again! Replacement blade is for the 45mm Rotary Blade Cutter. Warning: Very sharp, keep out of reach of children.